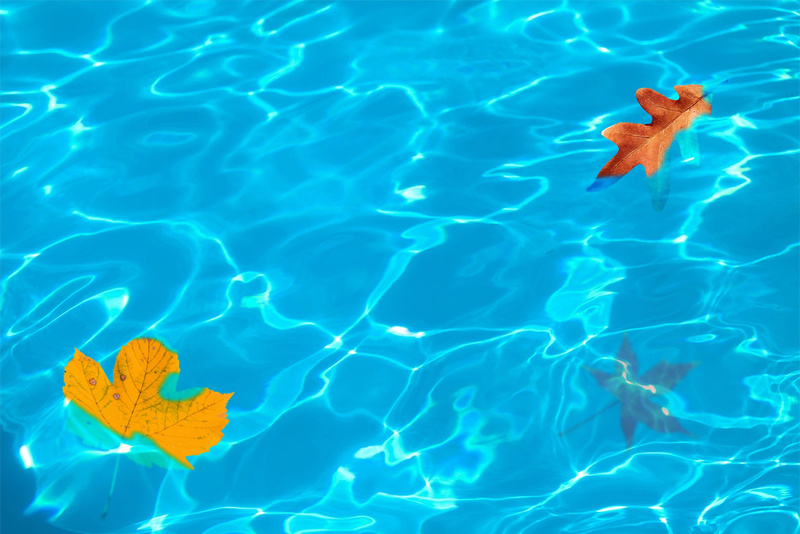 Home » Blog » Do You Need Pool Cleaning Service? It’s summer time in the Tampa area, which means it’s time to start thinking about pool cleaning service. Having a swimming pool in your yard usually means you’re looking forward to fun, relaxing moments during the summer months. Unfortunately owning your own piece of heaven also comes with many responsibilities and can quickly turn into a nightmare if it’s not well taken care of regularly. While cleaning your own pool may seem like an easy task you could do yourself in order to save money, you should know it’s tedious work, and there is a proper way of doing it. Anything done incorrectly can risk a leak, high repair costs, and big headaches. Hiring a professional pool cleaning service company in Tampa will help you get back to enjoying your backyard! The water and the surface are not the two only things you need to bring attention to. Remember the walls and floors of the pool need to be brushed or vacuumed! This helps in avoiding the formation of green algae. Where Can You Find a Great Pool Cleaning Service? Make sure you understand what services are the company offers. What does their service include? As a pool cleaning service in Tampa, Triangle Pool Service has many locations in the bay area and offers a variety of services. At Triangle Pool, we’ll work with you to create the perfect cleaning schedule for you, and we’ll assign one technician to your home. You’ll never have to worry about different people there each week; with us, you’ll almost always have the same person. For more information, you can easily get in touch with our friendly staff by filling out our contact form or by phone at 727-531-0473.